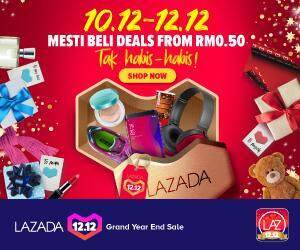 Kuala Lumpur, 20 March 2018 – Travellers can now shop online at their ease and convenience anytime and anywhere for latest products under the Samsonite range such as Samsonite, Samsonite Red and American Tourister. This comes after Samsonite (Malaysia) Sdn. Bhd. launched its first ever official Samsonite e-commerce platform in Malaysia, giving customers access to the full range of products online. All they will need to do is log on to https://www.samsonite.com.my/ and browse through the wide range of products available on the website. Once they come across an item which they would like to purchase, they can add it to their virtual shopping cart and click “Checkout” when they are done shopping. “At Samsonite, we understand the demands and needs of the busy, fast-paced lifestyles of modern travellers. We also believe that shopping for luggage shouldn’t have to be an arduous process. 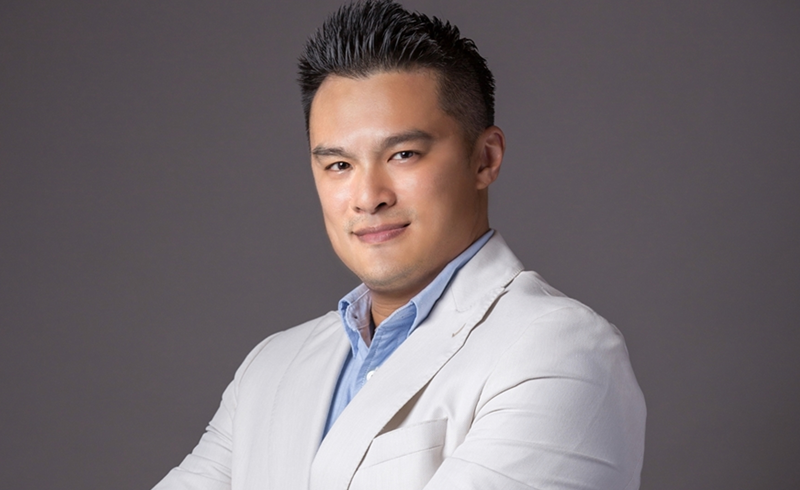 Samsonite – Ambert Khoo, Country Head of Samsonite (Malaysia) Sdn. Bhd. So, with the ever growing trend of e-commerce in Malaysia, we saw the opportunity to launch this online platform where travellers can find out about our products and purchase them with ease in the comfort of their home, office, or just about anywhere. If they have a computer or mobile device, they now have access to our products – it’s as simple as that,” said Ambert Khoo, Country Head of Samsonite (Malaysia) Sdn. Bhd. Samsonite is one of the world’s largest and trusted designers and distributors in the luggage industry. 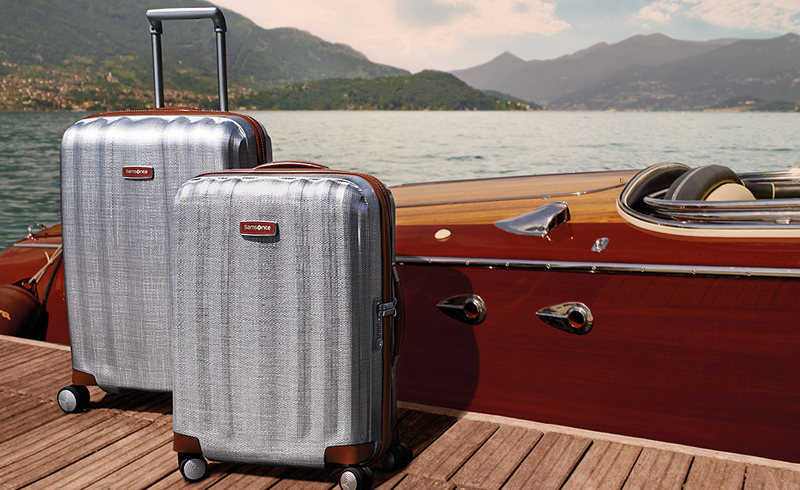 First established in 1910, the brand was the brainchild of Jesse Shwayder, who envisioned crafting the finest quality luggage that would be able to endure the perils of travel. Today, Samsonite remains dedicated to its core principle, to further expand Shwayder’s vision globally to meet every traveller’s need with resilient and finely crafted products through innovative technology, materials and design.